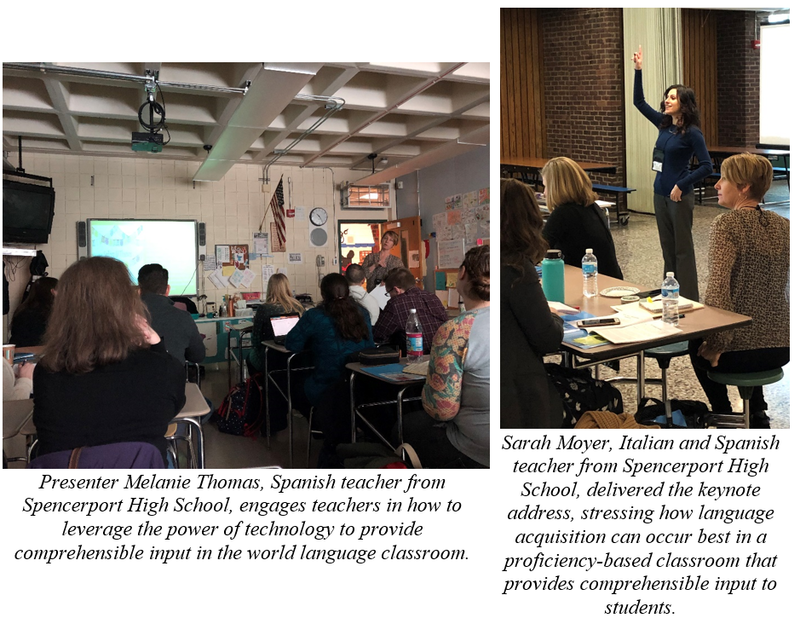 On Saturday, March 2nd, the Western New York Foreign Language Educators Council (WNYFLEC) held its 2019 regional conference and foreign language week kick off at Lewiston-Porter High School in Youngstown, NY. This event welcomed over 50 teachers from 26 different districts. The theme for this year’s event was “#WorldLanguagesMatter” and included four sessions on the topics of Comprehensible Input, Authentic Resources, and Building Community through Class Stories as well as a keynote address on Comprehensible Input given by Sara Moyer, Spanish and Italian teacher at Spencerport High School. 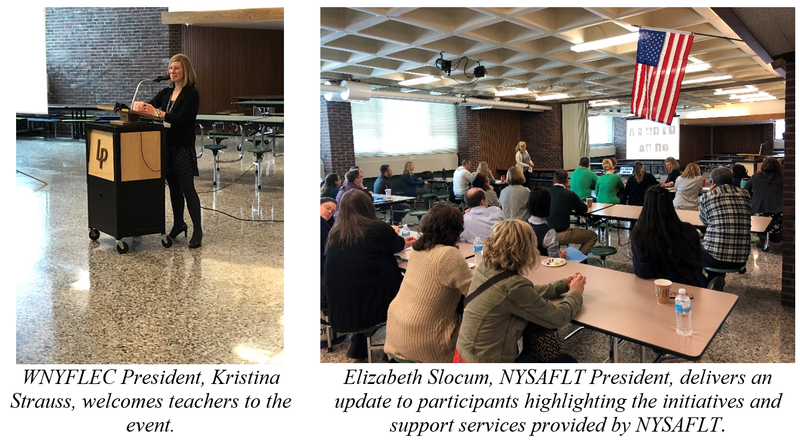 WNYFLEC is a regional organization of the New York State Association of Foreign Language Teachers (NYSAFLT), providing professional learning and networking opportunities for Western NY teachers. It was founded by Robert Murphy, Antony Papalia and Joseph Vocolo in 1970 and became the first regional world language organization granted a charter of recognition by NYSAFLT. 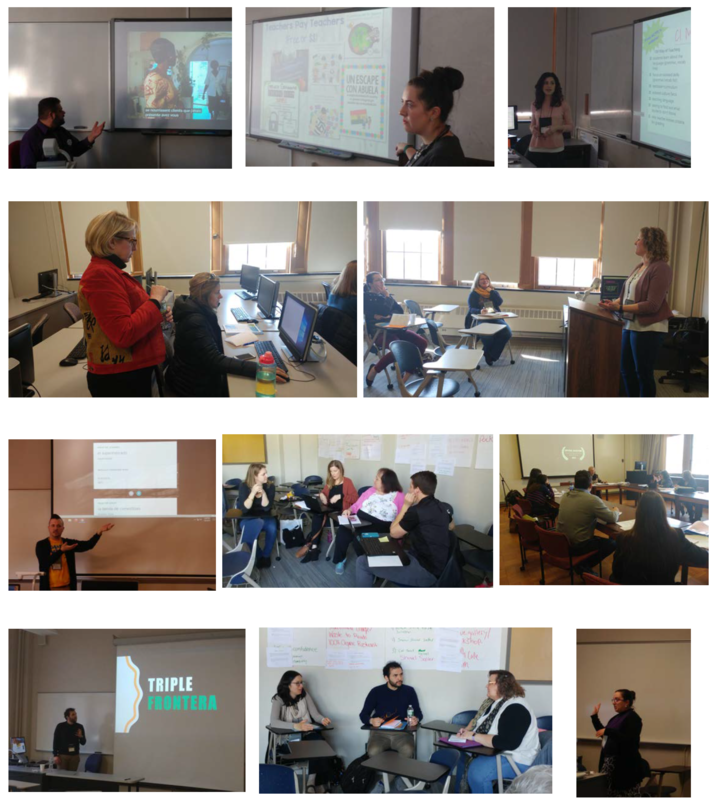 WNYFLEC continues to be a driving force in providing its members with up-to-date and interesting information through its frequent meetings, the Regional Conference, Foreign Language Week Kickoff, and a variety of cultural events. It provides to its members the possibilities of winning scholarships, awards, and grant monies annually. Activities such as the S.T.A.R. Ceremony and Poster Contest directly involve the students of WNYFLEC members and allow them the opportunity to express themselves creatively, while receiving recognition for their efforts.